Salon Jodana is a full-service hair salon that offers you top quality and service in hair and make up! 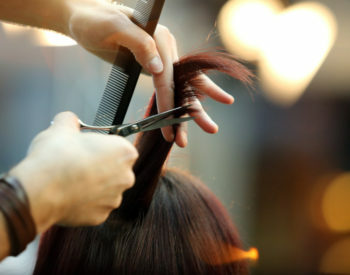 We look to exceed your expectations and provide you with the most exceptional salon experience possible. We have the best stylist and train our teams to deliver extraordinary personalized color, cut, style and overall experience. 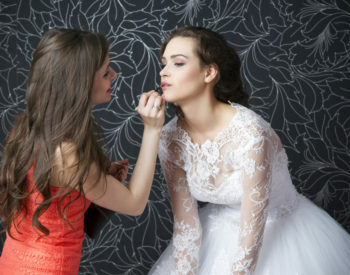 Our stylists and specialists utilize the most advanced products and techniques to bring out the best in you, achieving the look you desire while enhancing your beauty.